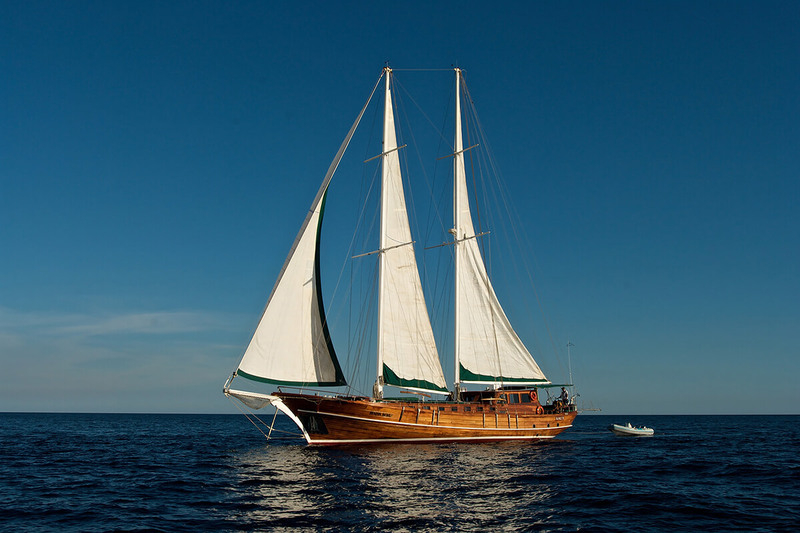 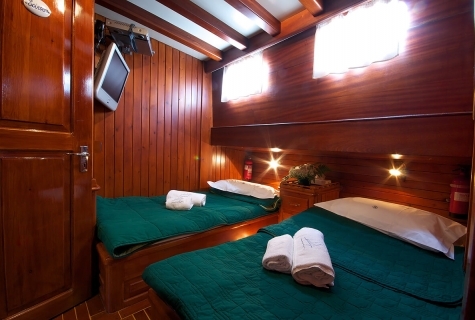 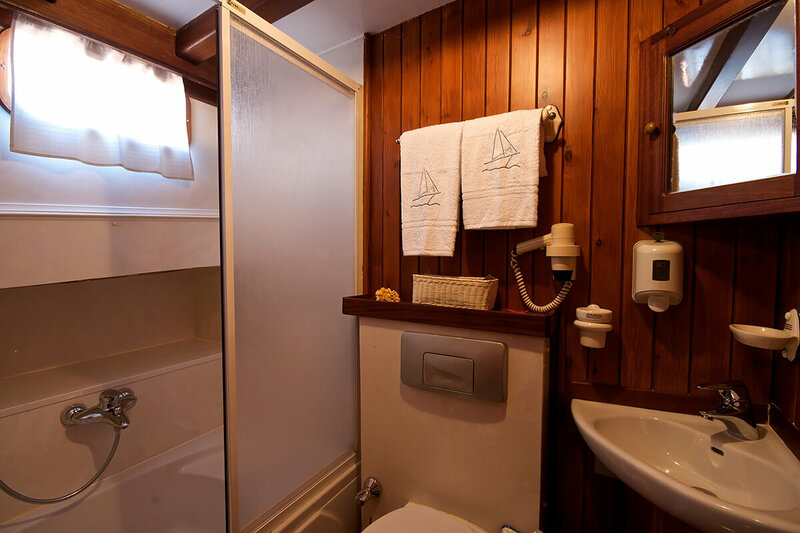 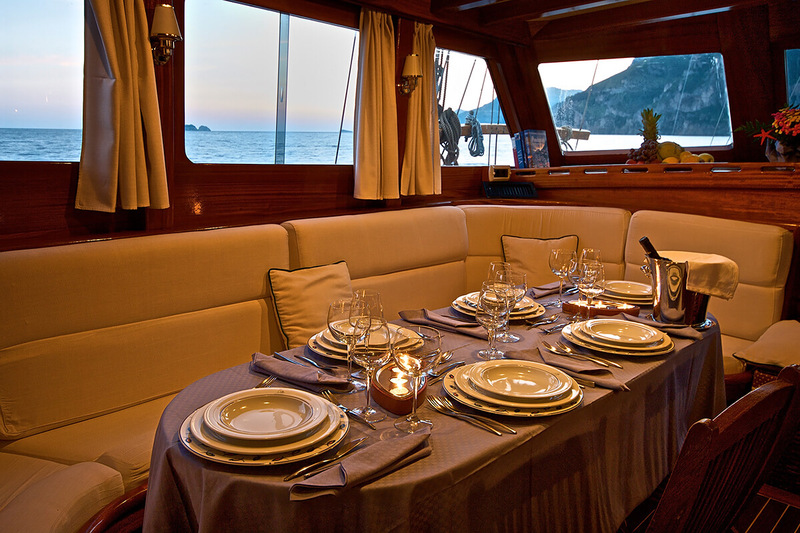 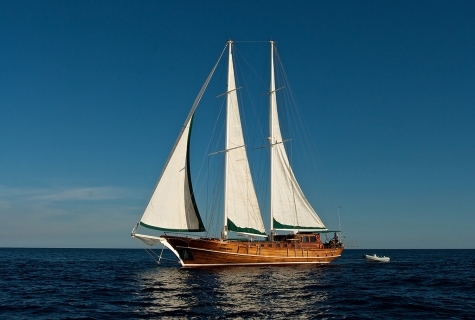 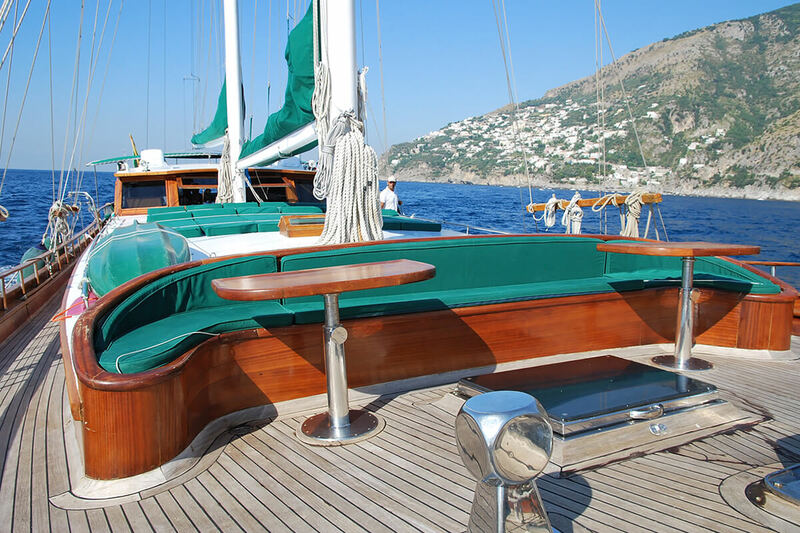 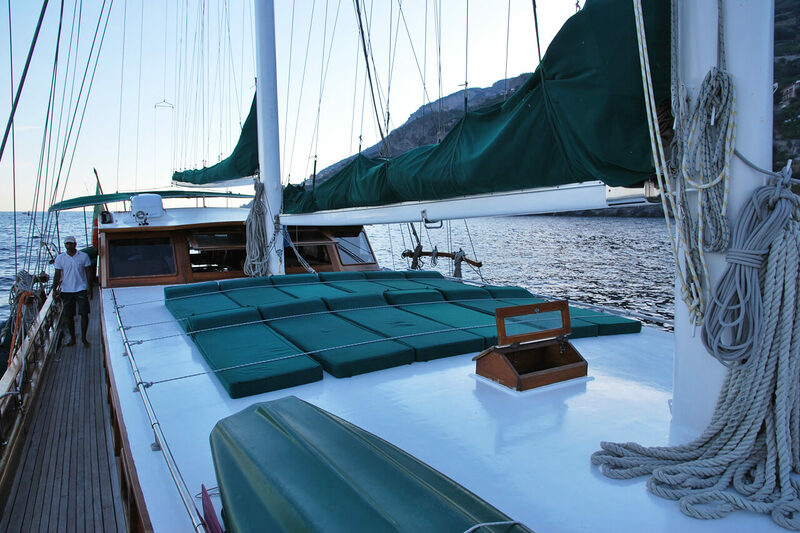 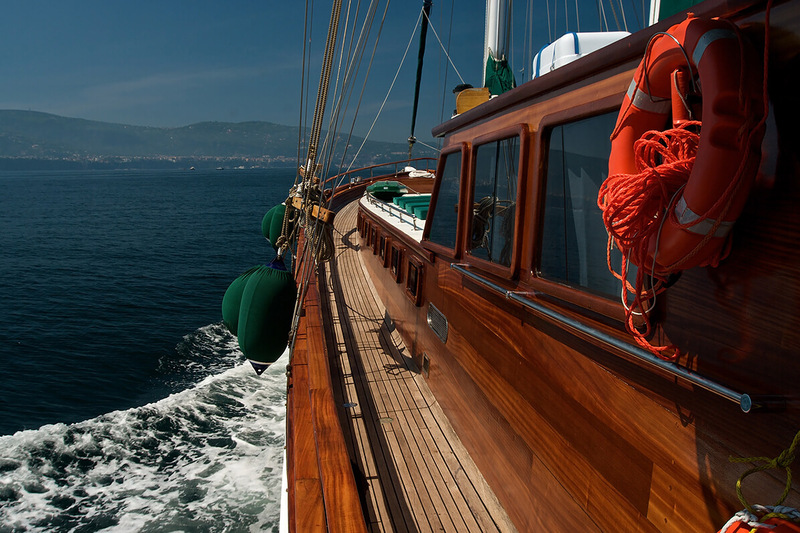 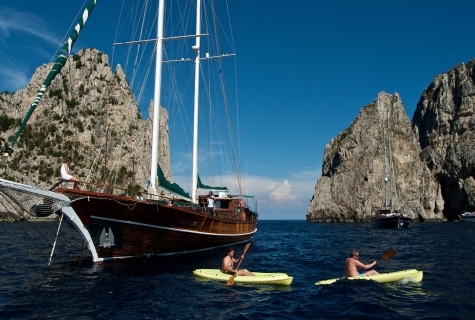 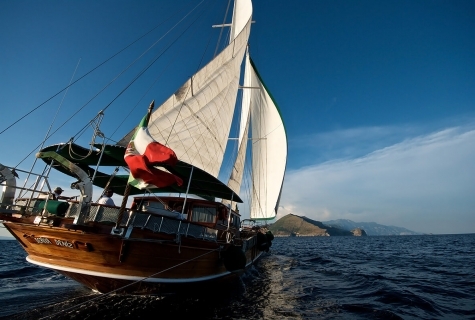 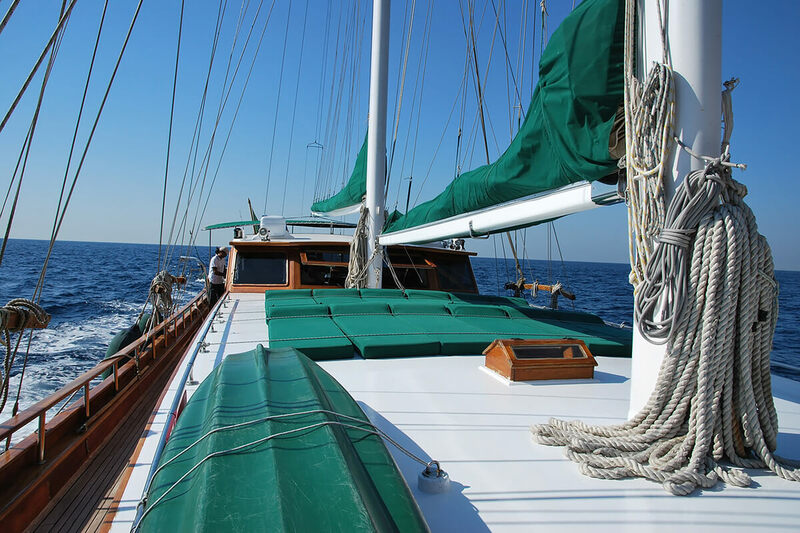 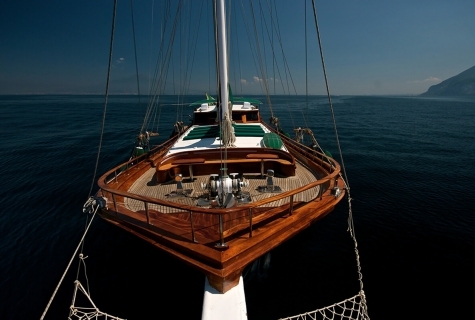 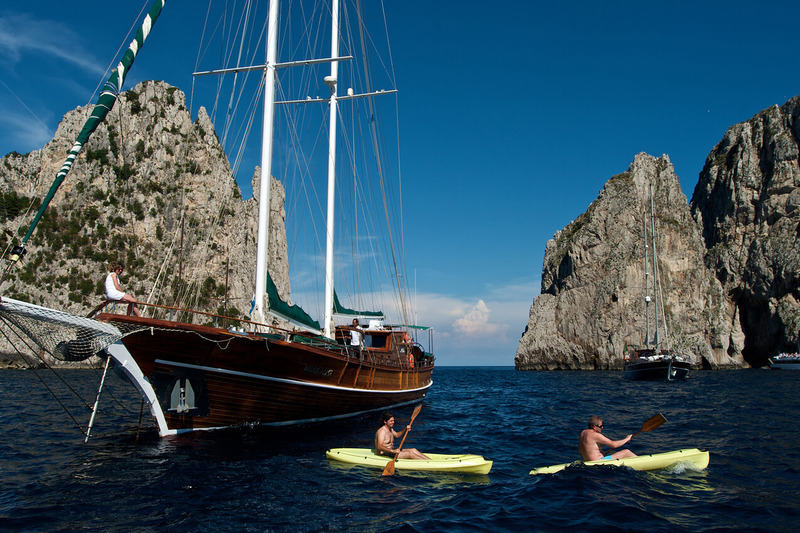 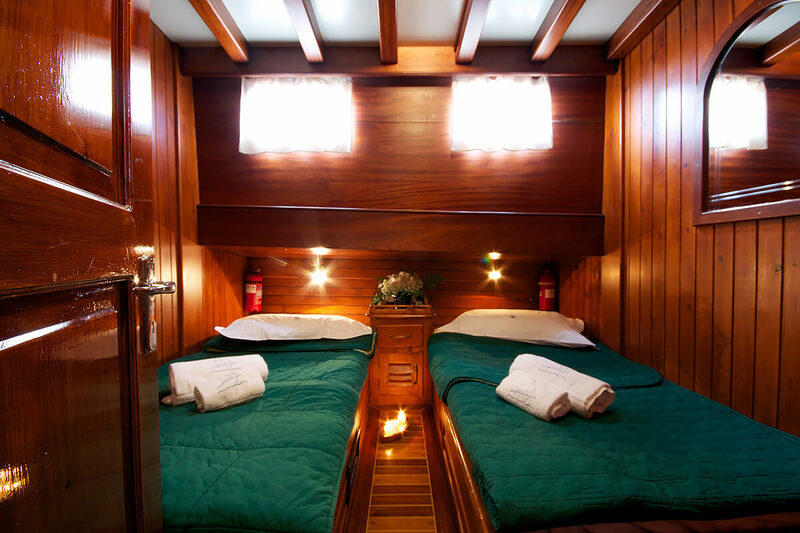 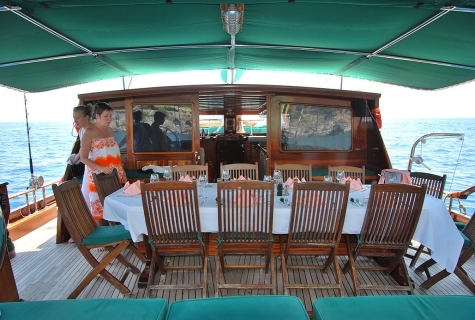 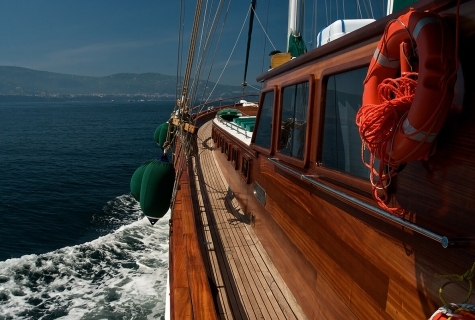 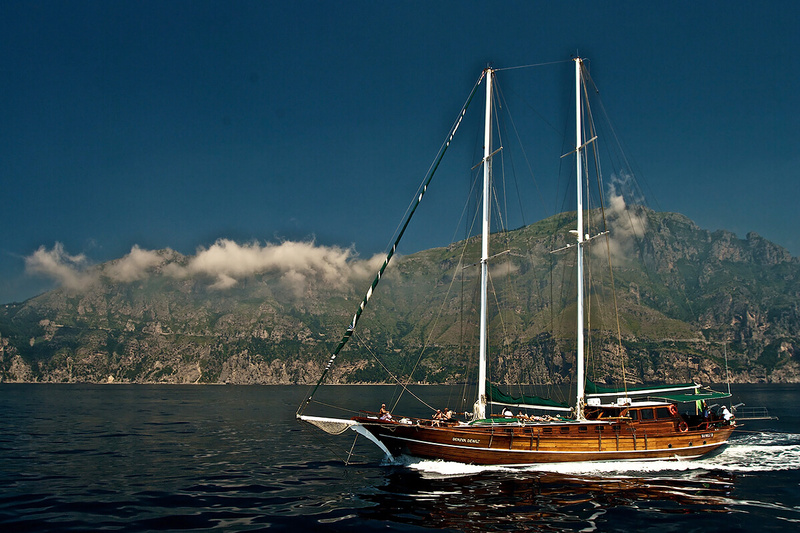 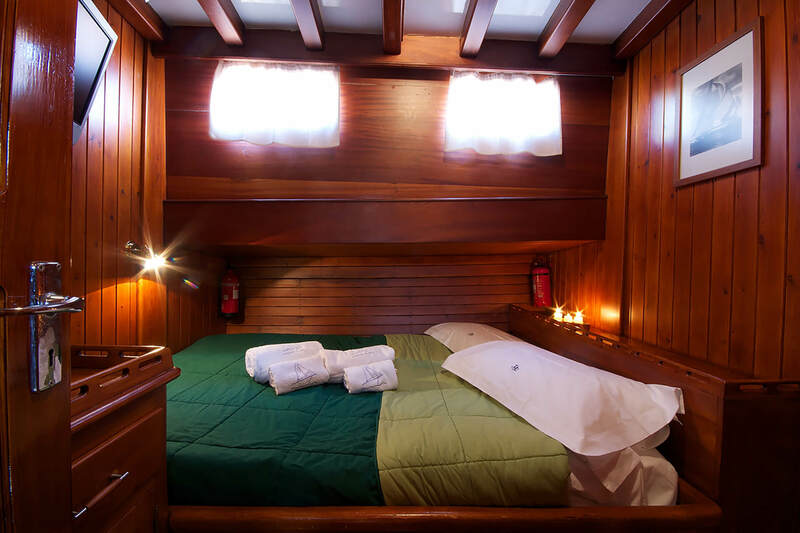 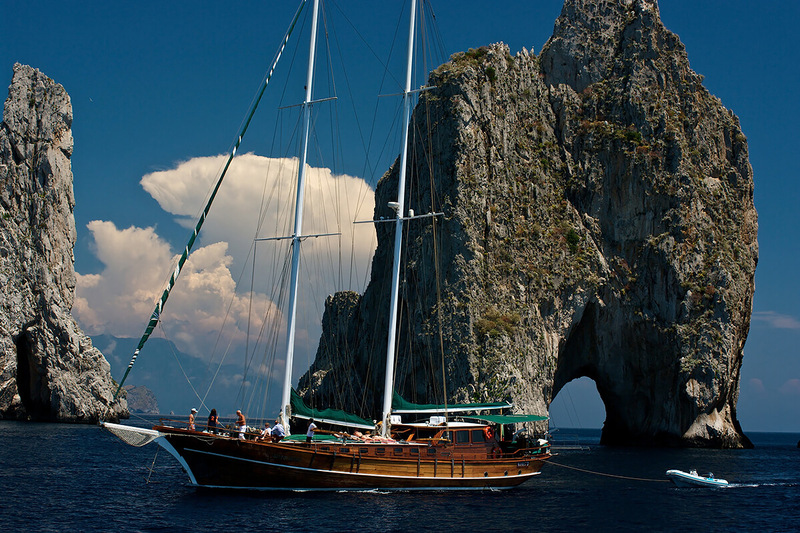 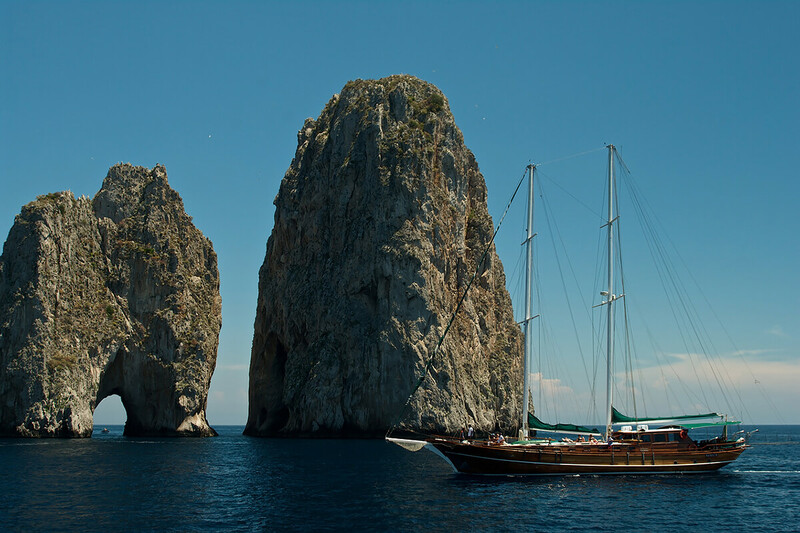 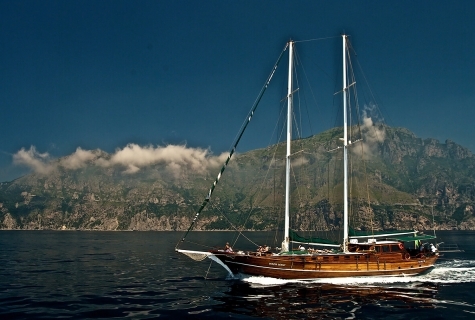 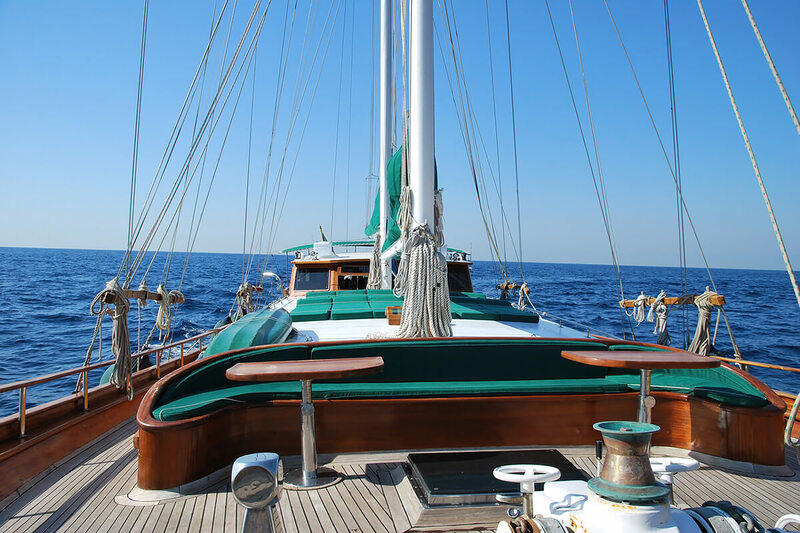 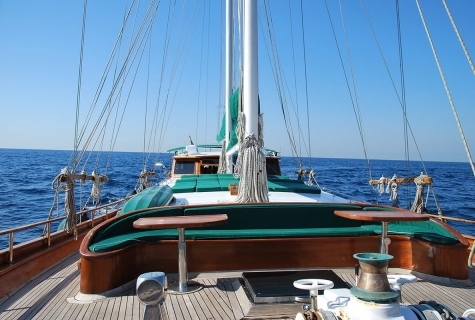 Gulet Deriya Deniz is a 6 cabin yacht from Italy that can accommodate up to 12 persons. 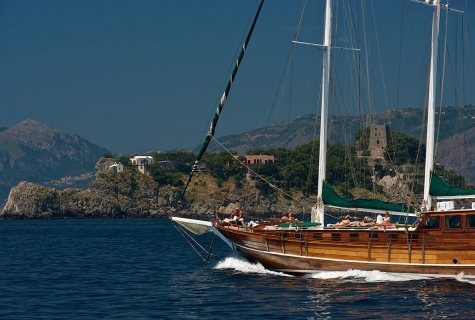 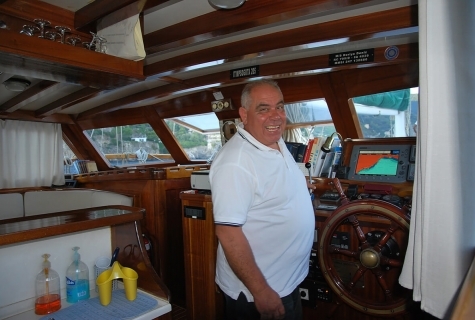 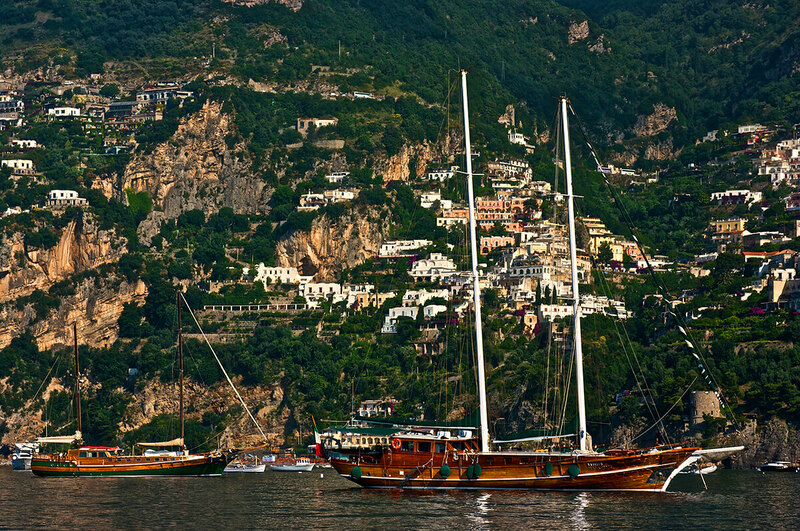 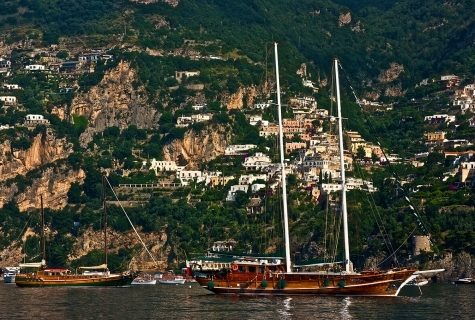 You can cruise between Marina di Stabia, Naples, Amalfi Coast and Milazzo. 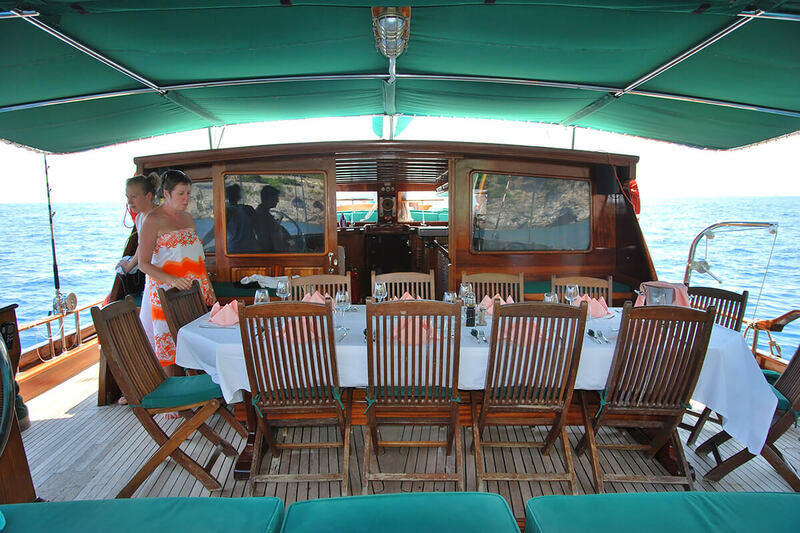 The crew team consists of Captain, Chef, Sailor and Hostess.